Hello my sweeties! I'm gearing up for the holidays and am having so much fun working on card designs :) I came up with these flamingos and thought I should share them with you today on my favorite Flamingo Friday before listing to sell! Adorable coastal cards! Love them! Well if this isn't the most fun, I don't know what is. Love them. 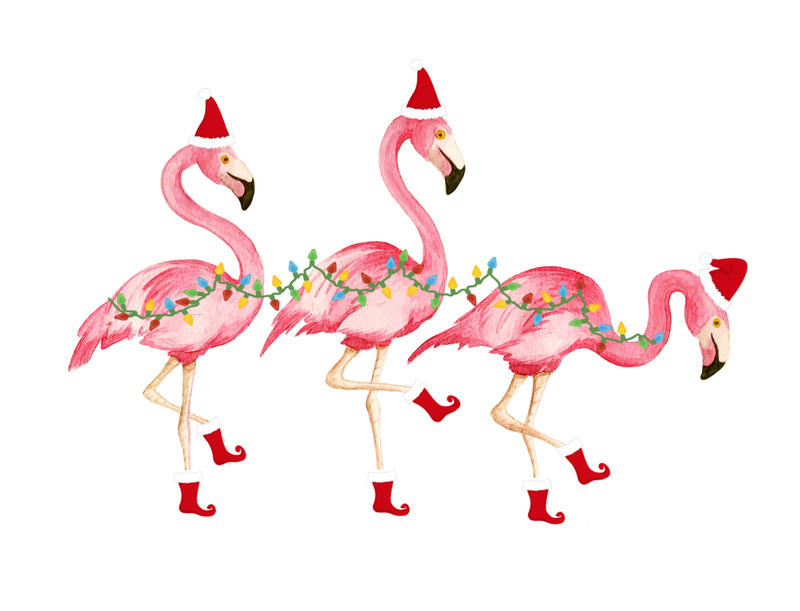 I saw your flamingos on my sweet friend, Deborah's blog, and had to come over and see. My daughter LOVES FLAMINGOS! These are so cute. I notice that you are interested in Interior Design. My daughter also loves Interior Design and has her degree in it. While I was browsing, I noticed your wedding photos, so pretty. Me and my daughters also have a blog. We would love it if you could visit us and follow. I would enjoy coming back to visit with you. Your blog is filled with beauty and simplicity. I hope to hear from you, and have a sweet day. Oh, my daughter just got married, and you might enjoy seeing some of her wedding pictures on the Oct. 20 post. Love love love!!! Super cute!! I seriously, truly LOVE this! I can see myself buying these for my own Christmas cards! You are such a talent! LOVE!!! My two year old is ob.sessed with flamingoes (fameembos) right now and I am all over them too now!